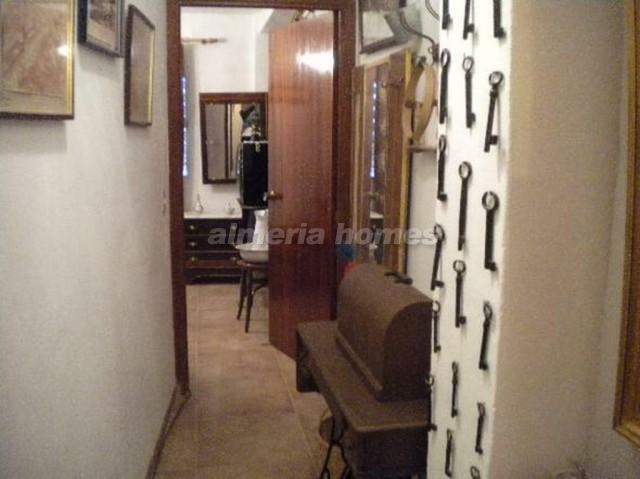 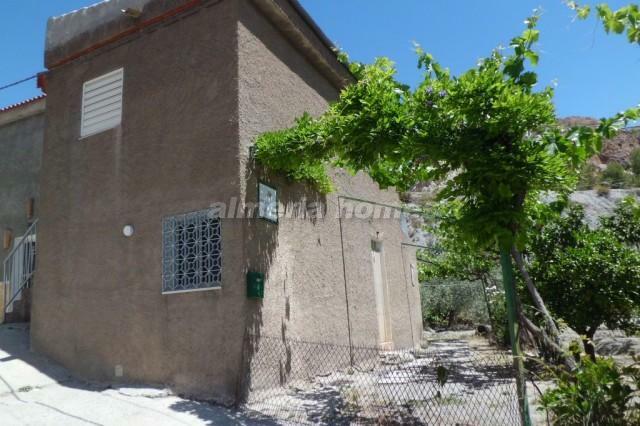 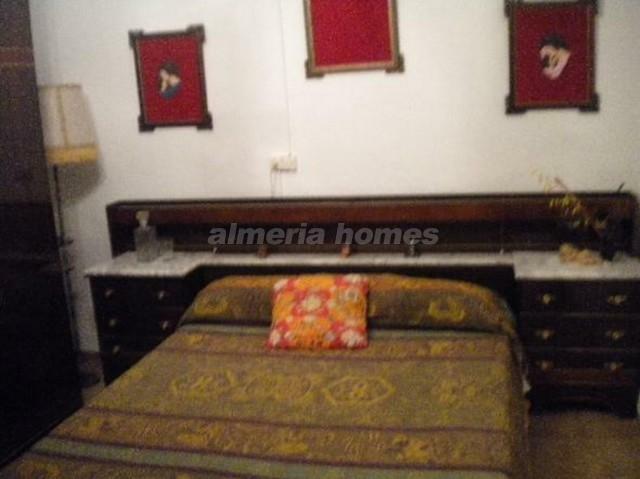 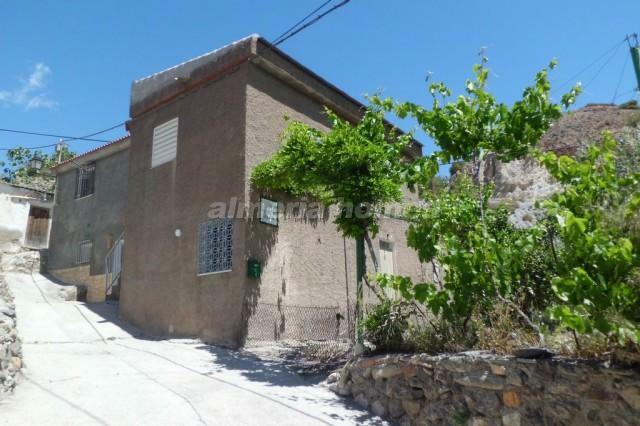 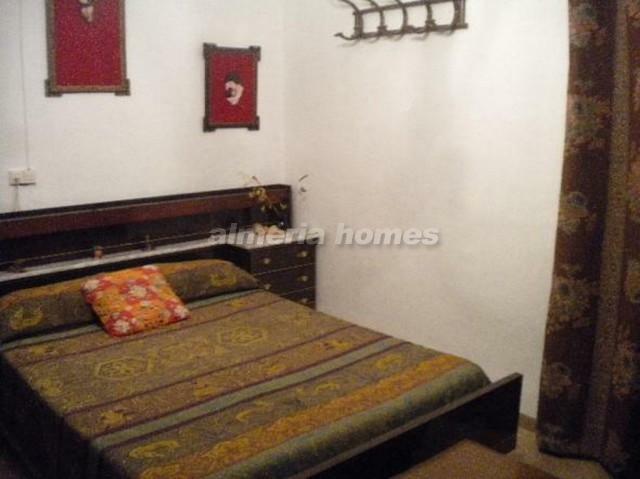 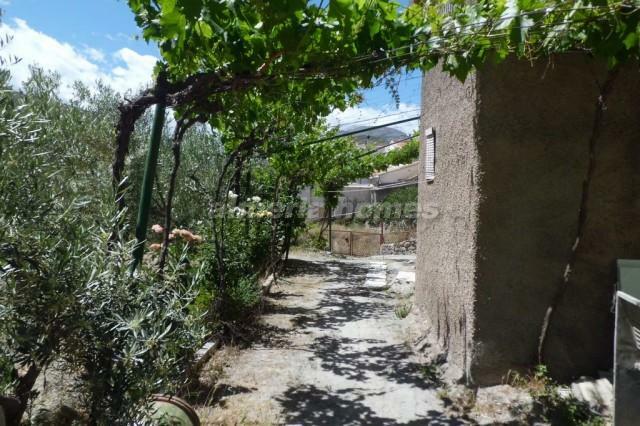 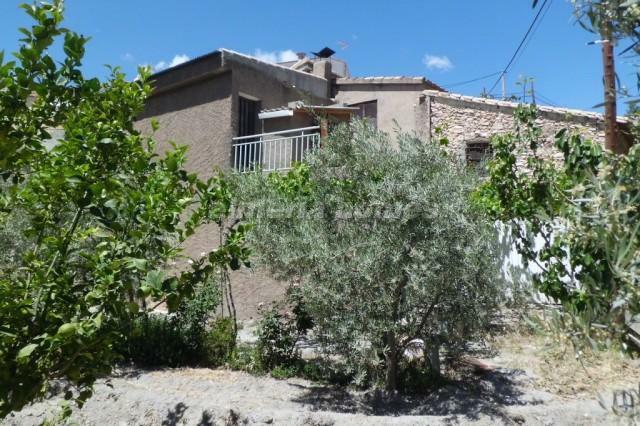 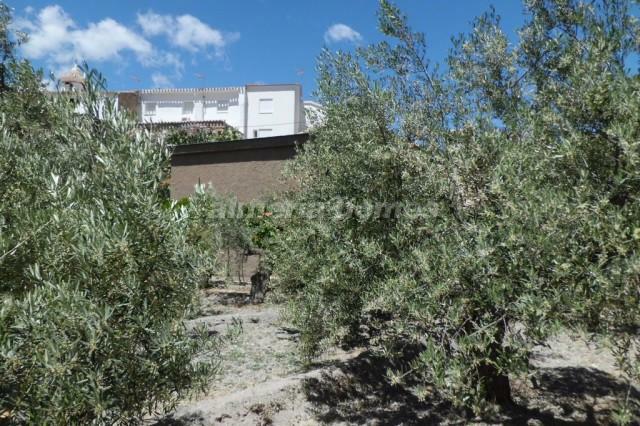 Semi-detached two-storey town house for sale in the Bayarque area. 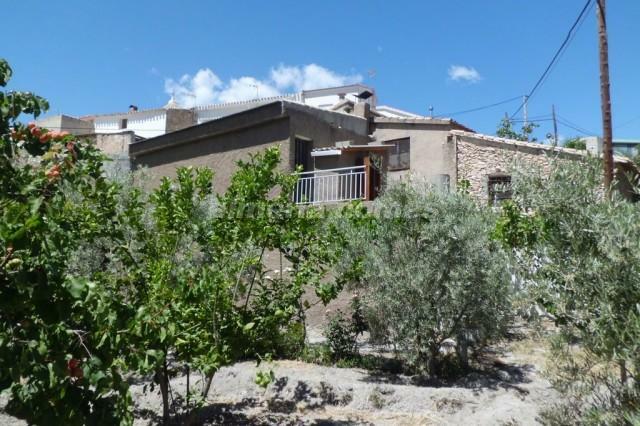 The ground floor is distributed as follows: living room with log burner, kitchen, bathroom and bedroom. 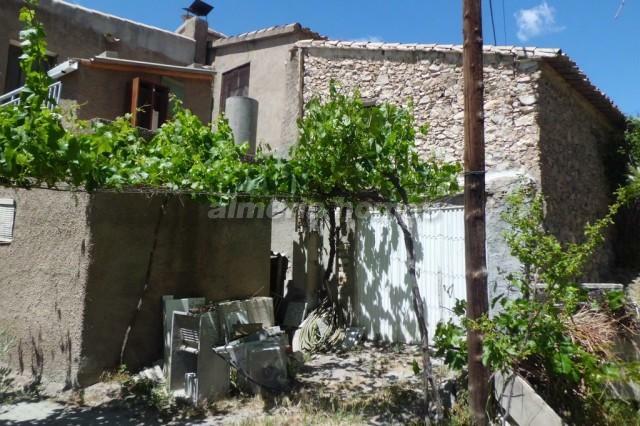 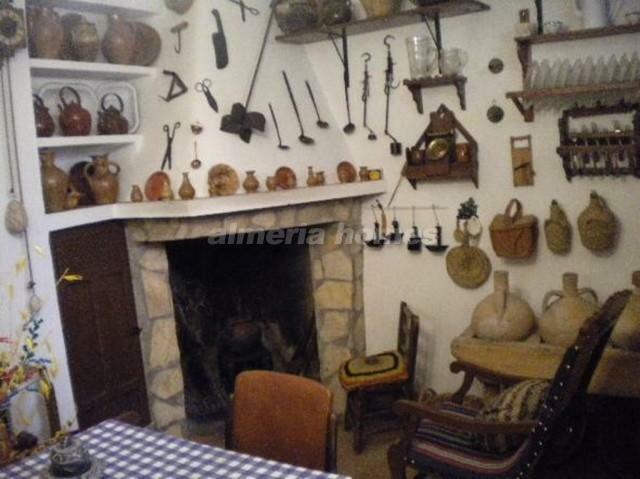 On the first floor there are 2 bedrooms, a small terrace and 2 rooms located are next to the house which are in need of renovation. 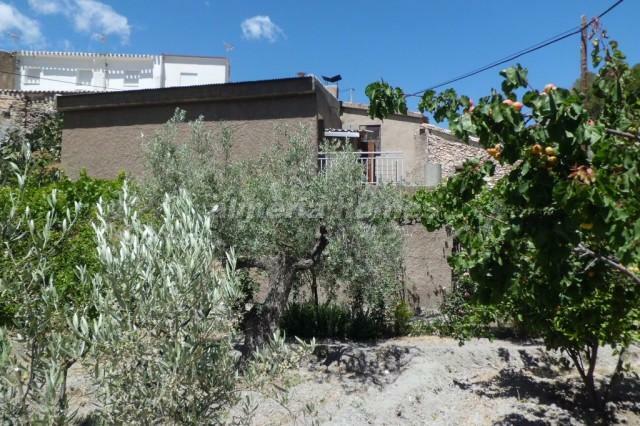 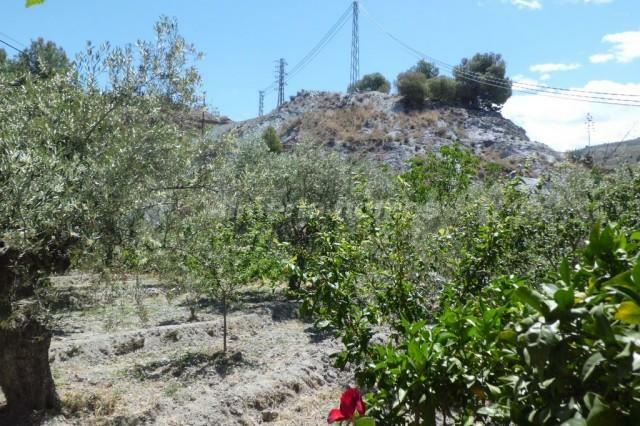 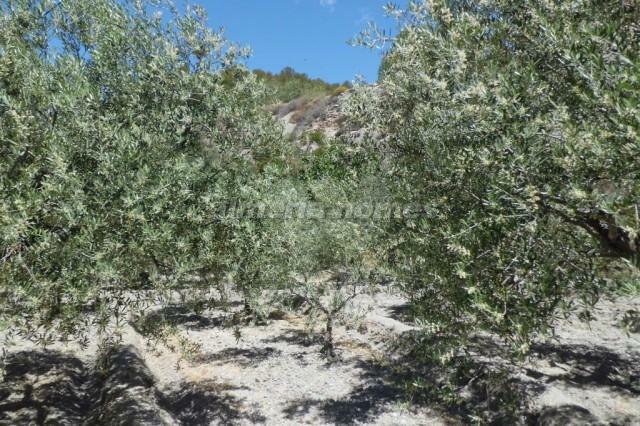 The house has different fruit trees like orange, lemon, grapes, olives, almonds etc. 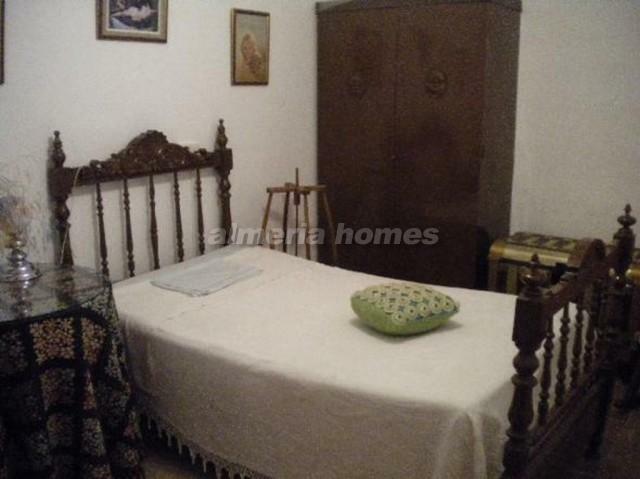 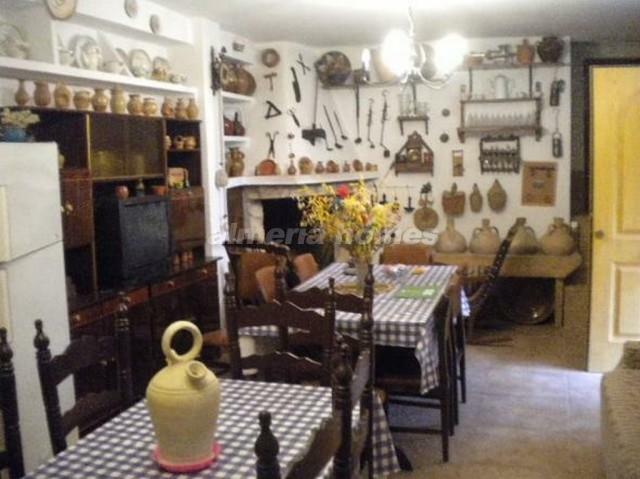 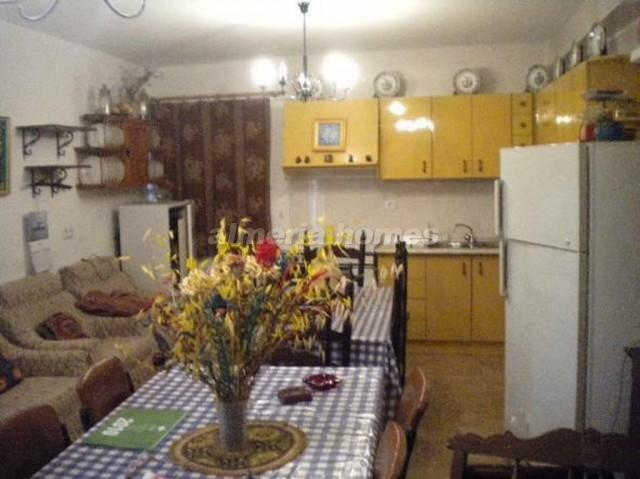 Situated in a very quiet location which receives a lot of sun.